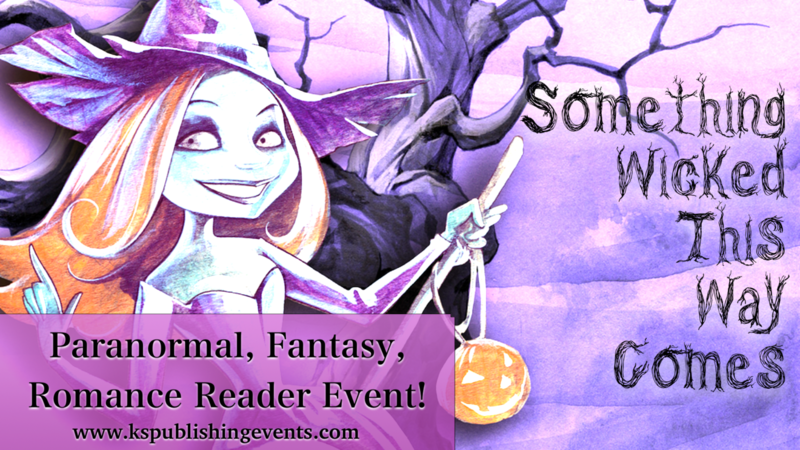 Calling all paranormal, fantasy and romance readers! Come join the fun wicked shenanigans happening with NEW YORK TIMES, USA TODAY, & BESTSELLING AUTHORS Krystal Shannan, Camryn Rhys, K.M. Scott/aka/Gabrielle Bisset, Lara Adrian, Michelle Fox, Julia Mills, KC Klein, Heather Long, Jodi Vaughn, Kiersten Fay, Laxmi Hariharan, Terry Maggert, Lia Davis, Mina Carter, Marianne Morea, Milly Taiden & Catherine Vale! These fabulous authors are celebrating autumn with you and giving away some awesome prizes! and don't miss the FACEBOOK PARTY! There will be dozens of autographed paperback giveaways! !